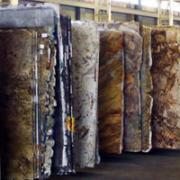 ​If you want all the options available, then Custom granite is for you. We will make sure you are happy every step of the way. From picking out the very slab that will go in your kitchen, to finding the edge that you like best, to picking the perfect backsplash and sink option, to final installation, we are here to help you every step of the way. 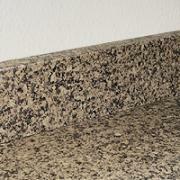 When you're getting ready to have a fully custom granite project done, your color options are extremely varied. We have the machinery, and most importantly the experience craftsmen who can put just the right edge on your custom granite countertop. Backsplash options are varied, so click here to learn what backsplash will make you most happy with your counter. 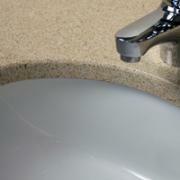 CVCT can get you a variety of sinks, with a variety of installation options. 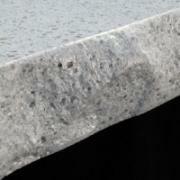 Click here to see what your options are for your natural stone project.